As there are fattening foods, there are fat burning foods too.Truweight has spent years to figure out such Super Foods to give maximum weight loss. 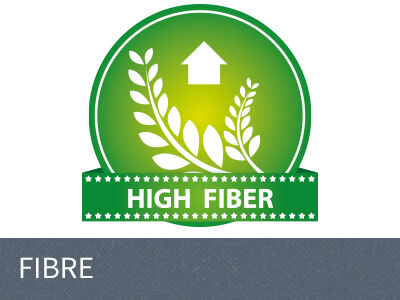 It takes care of your fibre requirement in the body. Lack of fibre is one of the biggest reasons for weight gain. 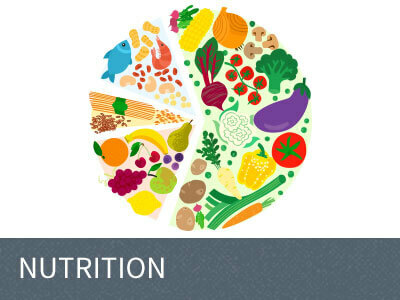 It takes care of your nutritional deficiency by combining the most nutritious food in the world e.g. spirulina, alfaalfa grass, etc. 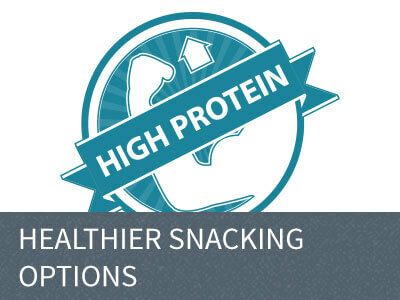 Our snacks are much healthier than regular snacks with upto 80% lower fat and upto 300% more protein. 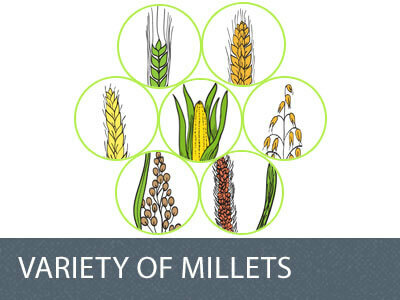 Indian diet is mainly rice and wheat, but through Super Foods we are able to add multiple other grains: oats, jowar, foxtail millet, ragi, etc. 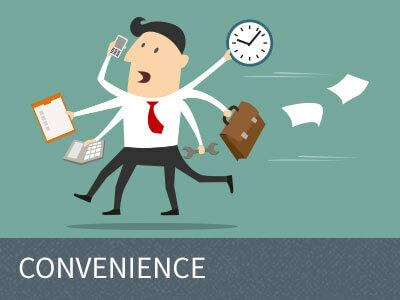 In today’s busy schedule, convenience plays a big role and because of lack of time, we end up eating unhealthy. 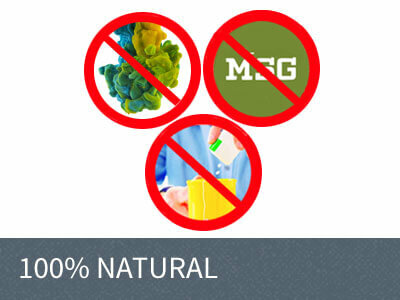 Hence, we have come up with lot of ready to eat/drink products which provide you both health and convenience. 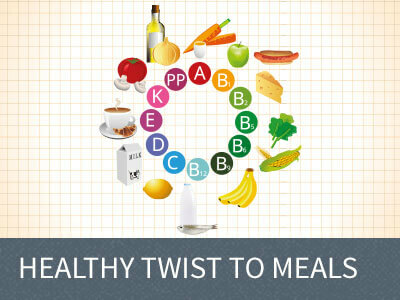 In Truweight, you can eat almost everything but with a healthy twist. Our Hi Protein Dosa has 50% more protein and 100% more fibre. Our upma is made of 3 grains and is rich in cholesterol lowering betaglucan. 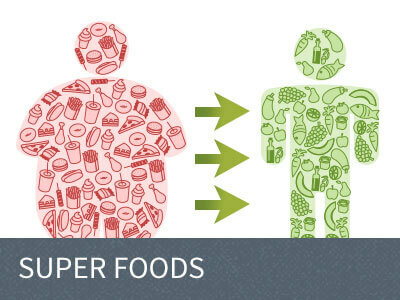 It is difficult to find products in market without anything artificial.Super Foods have no MSG, artificial sweeteners, colours, or artificial preservatives added to it.